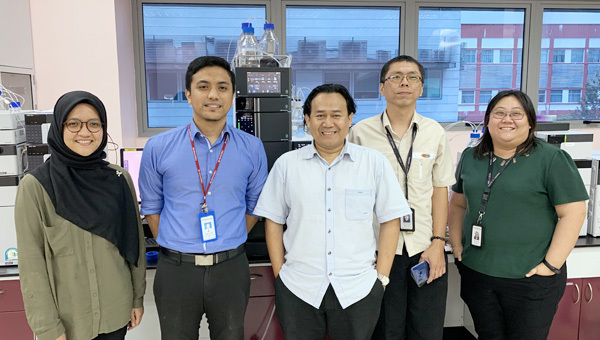 Shimadzu Malaysia’s Customer Support Centre or better known as CSC, supports the pre-sales and post-sales of analytical instrument business locally. Our dedicated team of application chemists are well trained in various fields to ensure that our customers are fully supported through training sessions on operating & maintenance of the instruments and method developments. Our Customer Support Centre is fully equipped with a wide range of analytical instruments including UV, FTIR, AAS, TOC, GC, GC-MS, GC-MS/MS, HPLC, UHPLC, and LC-MS/MS.